Budapest’s healing waters were already acknowledged by Roman legionaries more than 2000 years ago; 14 baths were in the city at that time. 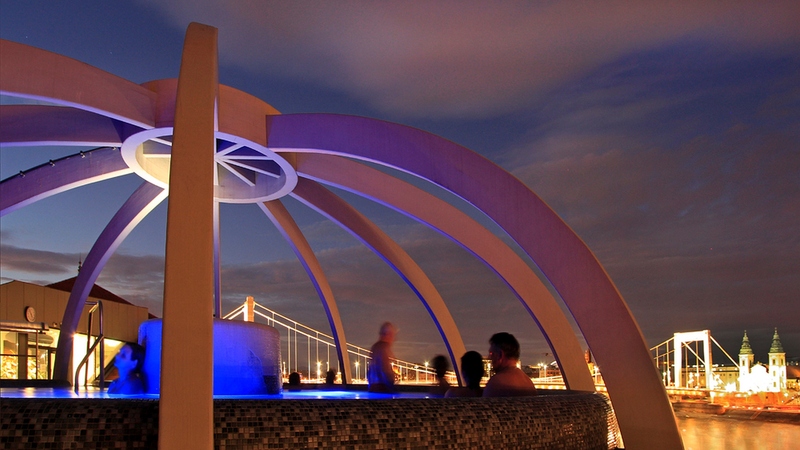 Budapest is a unique capital in the world, where 123 natural hot springs and drilled wells deliver daily 70 million litres of 21-78°C thermal waters. 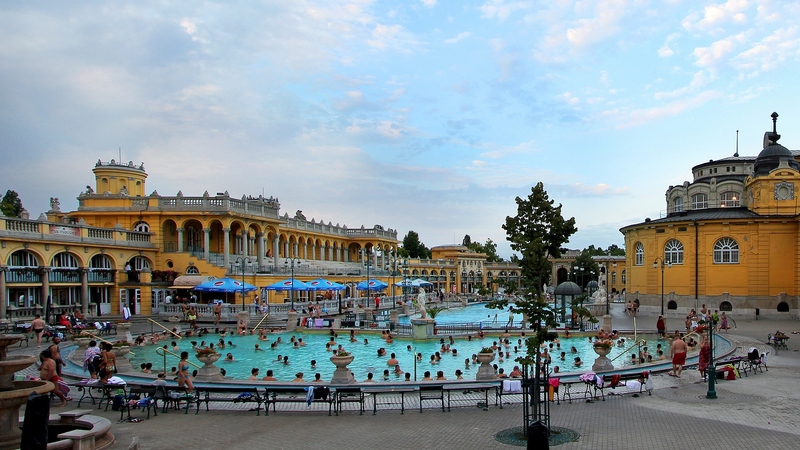 Budapest remains the unsung hero of baths culture, and soaking galore there is to be had! With the cold season beckoning, dipping and chilling (sic!) in therapeutic warm water is a must. What’s more, it’s beneficial to your overall health at the time of flu and rheumatoid issues. Take a pick or, better yet, take a tour. Gellért is your most opulent, designed in an Orientalist style. It opened in 1918, and has been expanded outdoors, with its services updated and upgraded over time. Széchenyi Baths’ neo-Baroque splendour sits comfortably in City Park, and remains a favourite with locals. Seen the image of people playing chess in the steaming water outdoors in winter? That’s your classic Széchenyi experience! For the thermal spring water here is the deepest and hottest in town. 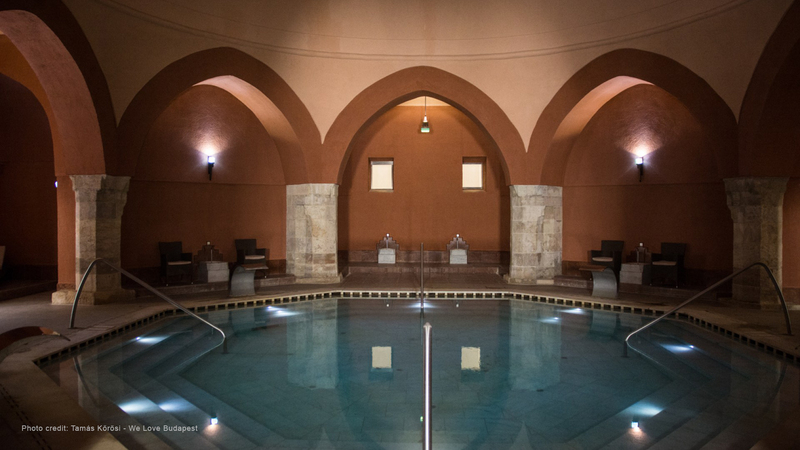 There are three operational Ottoman baths in Budapest: Király, Rudas and Veli Bej. The latter is the oldest, built in 1574-75, and recently refurbished, too. It’s possibly the least touristy as it’s run by, and part of, a hospital. Ironically, when the Turks were long gone, the expanded baths were renamed Csaszar, or “emperor”, in honour of Hungary’s Austrian ruler, in the 19th century. After extensive work and restoration, it reopened as Veli Bej in 2011. There is no thermal water in the pool of Kempinski The Spa, but you can take advantage of the healing mud from Kolop (East-Hungary) when booking a treatment at the hotel. The famous mud used by the therapists is a fine-grained soil. It is beneficial for a facial mask because it cleanses the skin pores spectacularly and makes a pale complexion healthier. 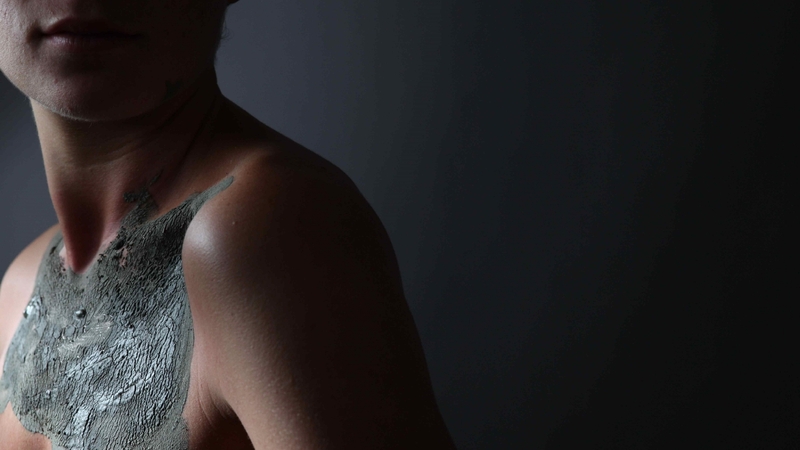 For body treatments, the whole body is covered with warm, healing mud packs, so the muscles are deeply coagulated. The mud relieves tension, reduces pain and has a beneficial effect on inflammation, too. For home use, guests can purchase the mud in small packs. 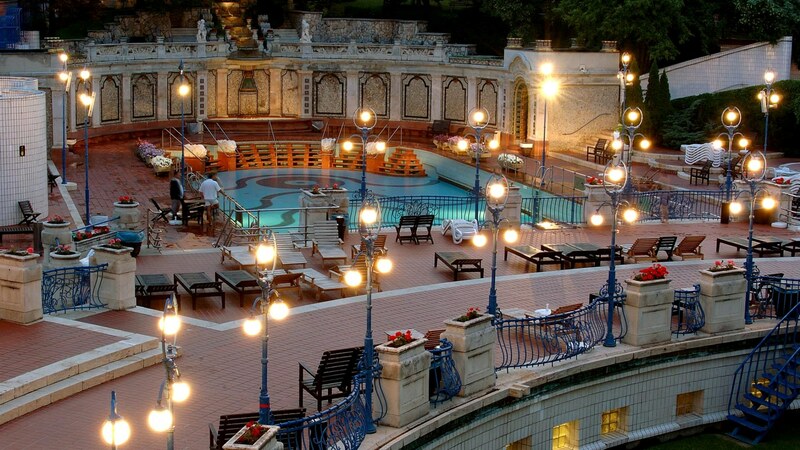 What are your favourite spa moments in Budapest? Show us on Facebook or Instagram with #KempinskiBudapest #MyBudapestMyKempinski! Be sure to head back to our Local Information page to discover more of what to see and do in Budapest. Of course, our Clefs d'Or Member concierges and our entire staff at Kempinski Hotel Corvinus will be more than happy to assist in any way they can during your stay too.